We're now accepting food and merchant vendor applications! Thank you for your interest in being a part of Festival in the Park at Two Rivers. Pulaski County and the Pulaski County Two Rivers Park Facilities Board host this event as a way to introduce one of the counties hidden gems—Two Rivers Park. The festival will be held from 11 a.m. to 6 p.m. on Saturday, September 22 and will feature games, live music and activities for everyone. 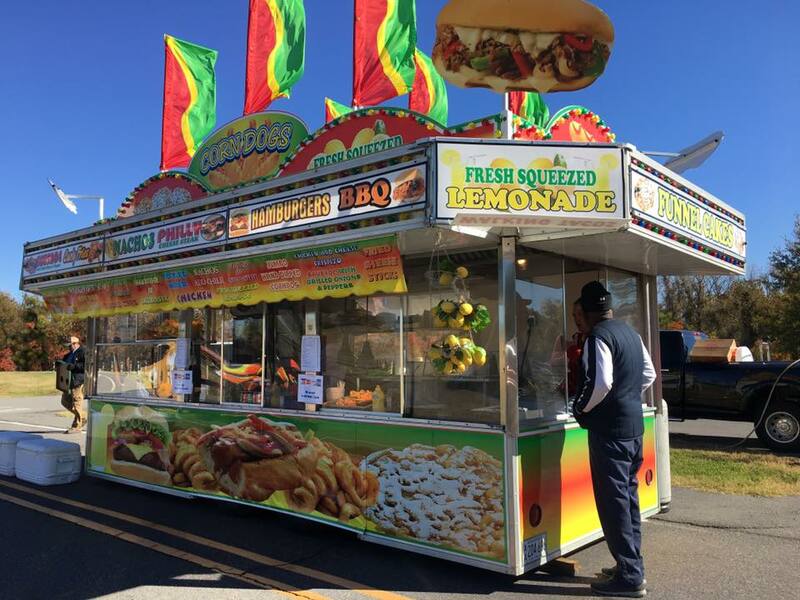 If you would like to be a food vendor, please complete and sign the application and return it the non-refundable application fee to the Pulaski County Public Works office by August 24, 2018. If you would like to be a merchant vendor, please complete and sign the application and return it the non-refundable application fee to the Pulaski County Public Works office by August 24, 2018. This deadline is strictly enforced. No checks will be accepted after the deadline. After reviewing all applications, the Festival in the Park Committee will select the vendors to participate at the festival. Please keep in mind that the committee may change each year and that the selection criteria is based on factors that are listed in the information packet. Do not assume that this year’s committee is aware of your operation or any particular needs you may have.